Standing water in your commercial basement can be very dangerous. You’ll want to hire someone to do water extraction as soon as possible. Don’t try to extract the water yourself. Wait and hire a professional with the right tools to remove the water safely and repair any damage once the water is gone. Here is what you should do in case of a commercial basement flooding. It’s no longer safe to stay down in the basement once flooding has started. According to the IIRC, the flooded water is a Category 3 and could be crawling with microorganisms and other contaminants. Don’t try to wade through the water to save anything in your basement. After professionals remove the water, that’s when you can take care of drying your furniture and soft goods. Restoration companies have the right equipment to remove any standing water safely. Since you can’t know exactly where the water came from, any contact with the water could be dangerous. Allowing a professional restoration company to use water extraction equipment handled by certified professionals will give you peace of mind that the water will be extracted safely and thoroughly. Once the water has been extracted, you’ll need to work with the restoration company to dry out your basement and anything that was left behind in the flood. There are many ways to dry carpets, floors, furniture, and soft goods. Find a restoration company that can handle all of these areas so they can restore your basement to the way it was before. Unfortunately, there may be things like papers and files that can’t be restored, and those will need to be disposed of. Stay in contact with your insurance company throughout the hiring, drying, and payment process to make sure everything runs smoothly. 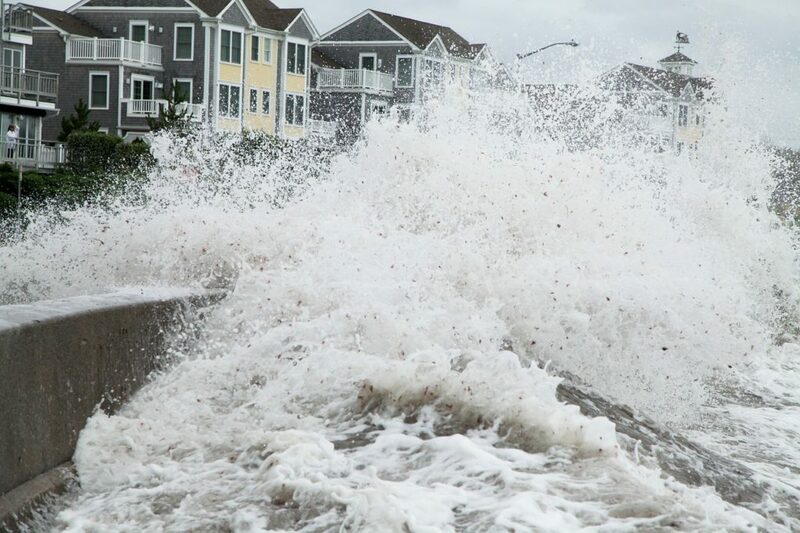 Restoration companies may speak to your insurance provider directly for their payment. It’s always a good idea to do research on restoration companies prior to hiring to make sure they will take your insurance. Flooding in your commercial basement can be scary. Let the professionals handle all of your water extraction needs. 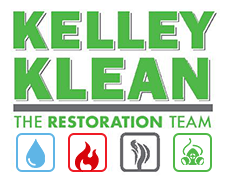 If you have flooding in your basement, call Kelley Klean for 24-hour emergency service. We are an IIRC certified company that can handle all your restoration needs. Call us at today 573-214-0990.